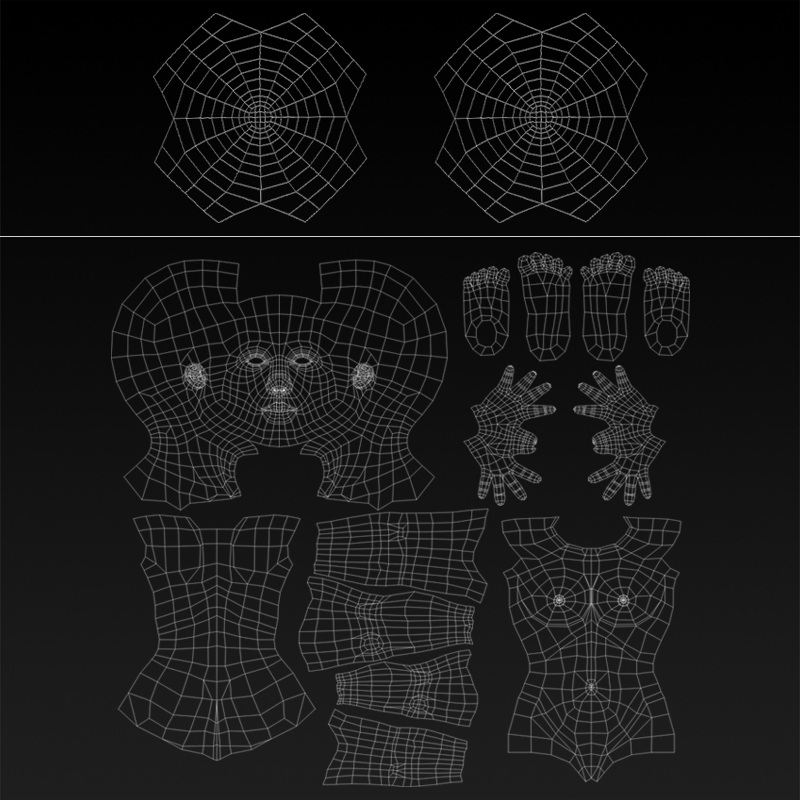 Hers is high quality 3d model of Female Base Mesh. 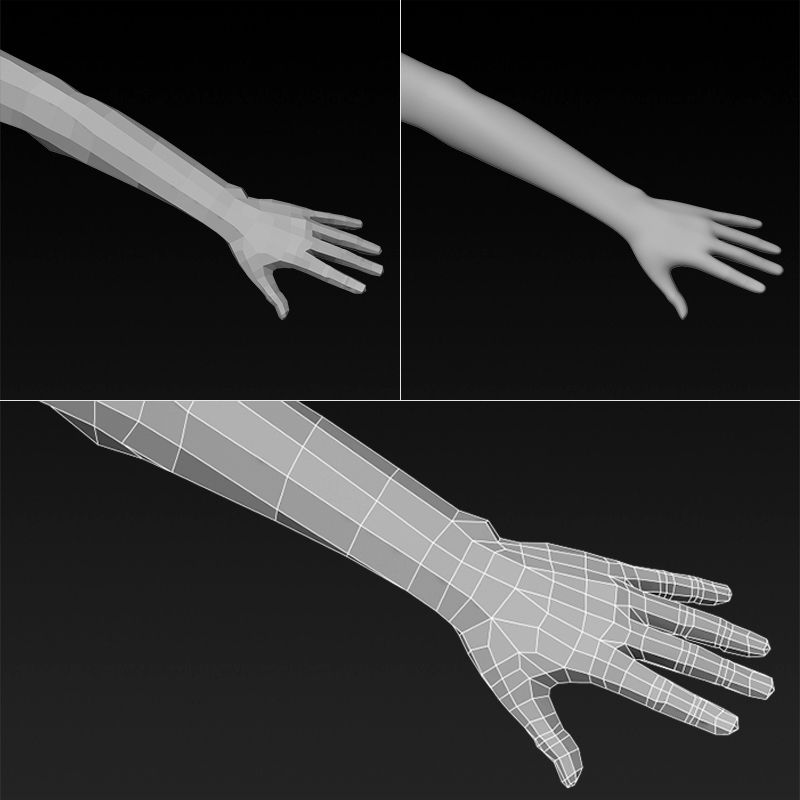 The model has perfect edge loop based topology with rational polygons counts. UV is unwrapped, no overlaps. 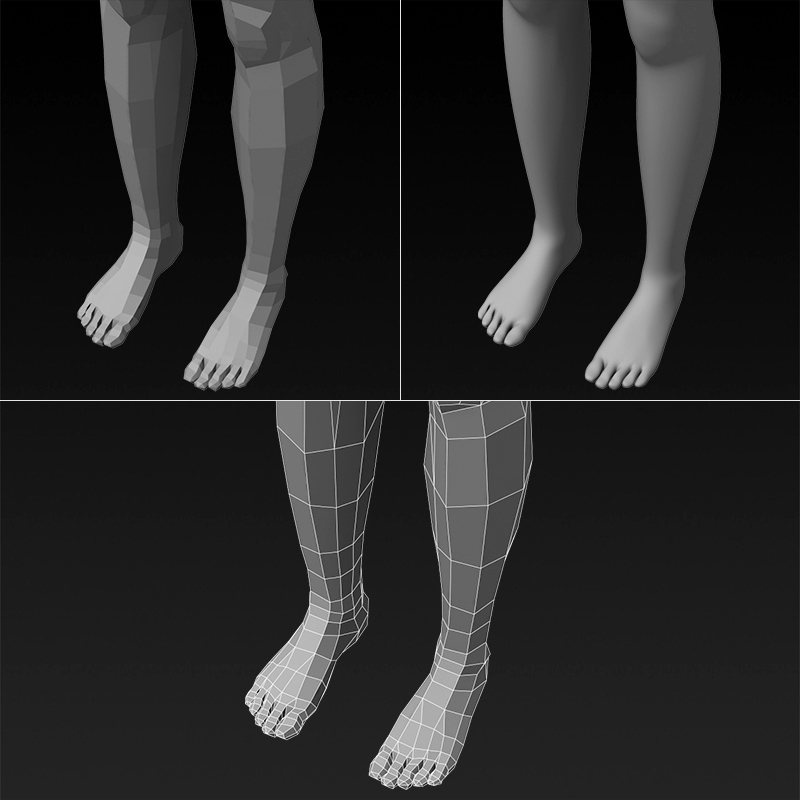 The model is ready for sculpting or direct use.